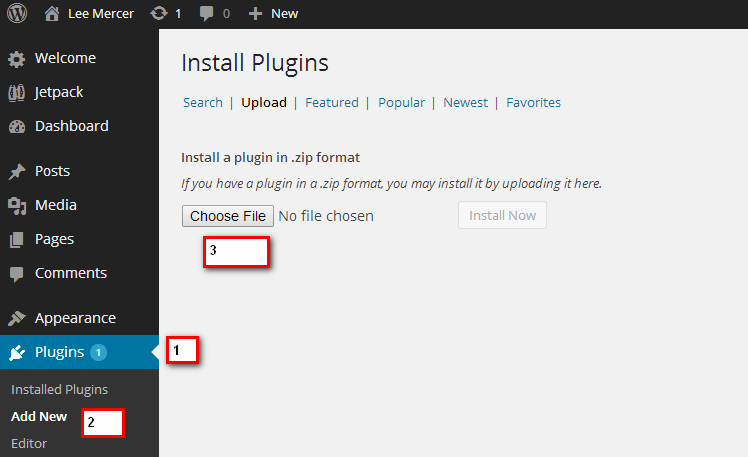 Step 1: Upload the “Image_Slider_plugin.zip” plugin that came with your template. Once installed, Activate the plugin. Step 2: After the plugin is installed and activated, click on the the “Cyclone Slider” tab in the left sidebar of your admin panel. 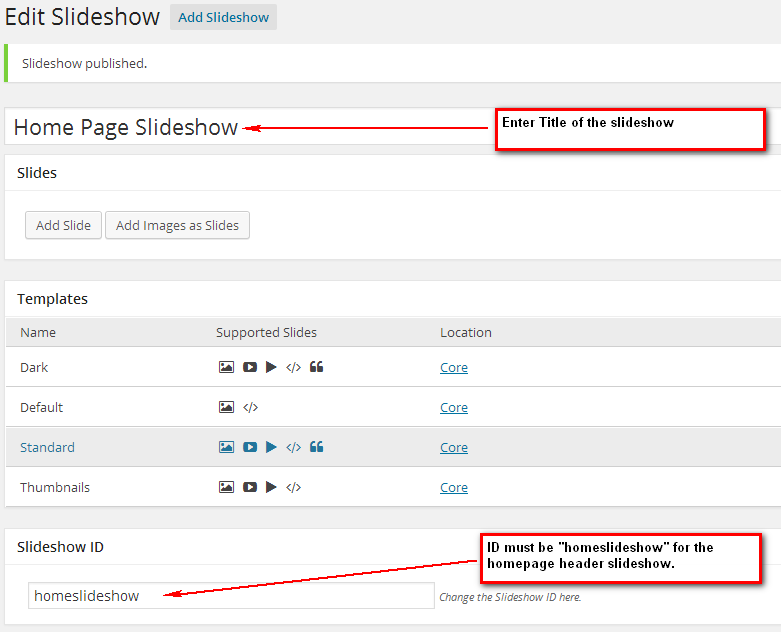 Step 3: Click on “Add slideshow” to create a new slide show. 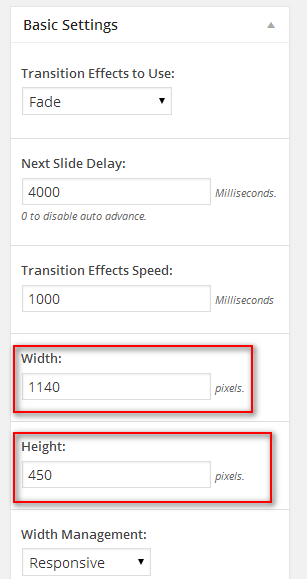 Step 4: Enter the Slideshow title and slideshow ID and make sure the width and height of the slideshow control is set to 1140 x 450 in the bottom right sidebar. Please note that in order to show perfect images, your photos must be of exact same width and height as the control. So if your control size is 1140 x 450, your images should be 1140 x 450 too before uploading. Otherwise control will crop images automatically. Now confirm the width and height of the control in the right sidebar. Step 5: It’s time to add your photos now :). Click on Add Slide and then Get Image. Continue to add new slides until you are done adding and then hit Update button. 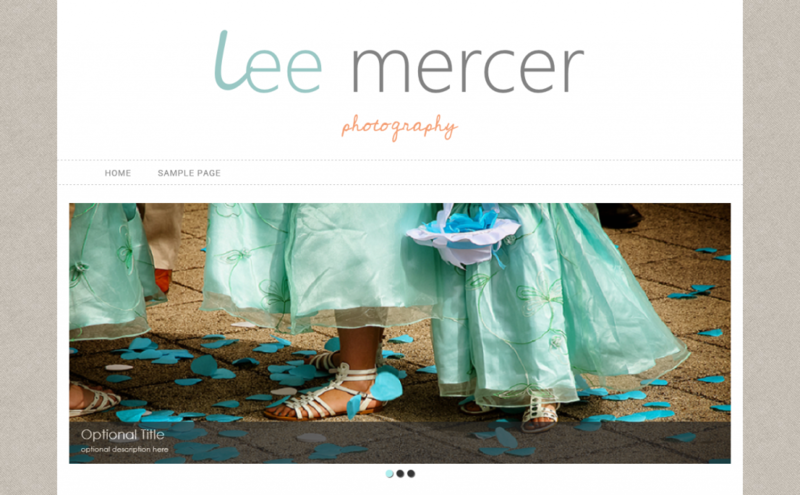 You can easily change image positions in the slideshow with a simple drag and drop.